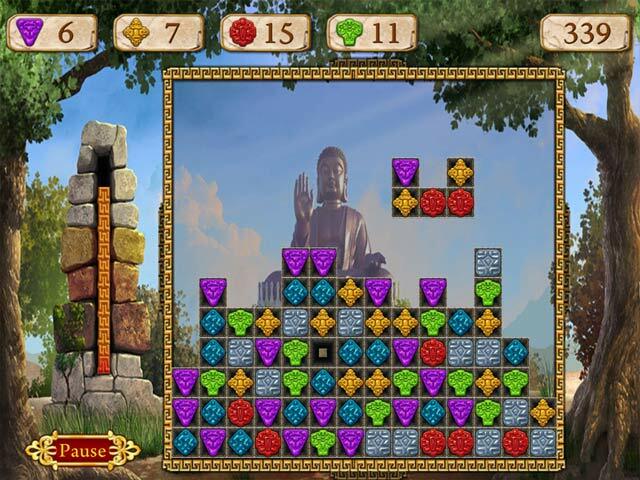 Welcome to an intriguing Match 3 game set in East India at the very beginning of the 19th century! A young English mapmaker, Mr. Case, receives an ordinary job proposal to work in India near the Blue Mountains but what he discovers there is not ordinary at all! His discovery catches the attention of the whole British Empire. 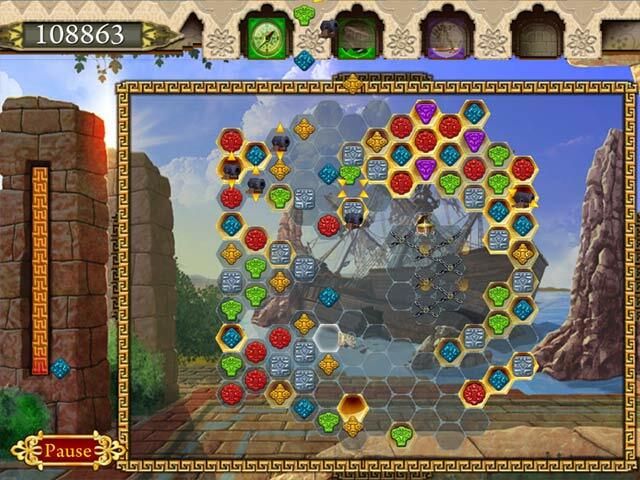 This is a unique take on Match 3 genre, where you can match chains of gems not only horizontally or vertically but any way you want. Help Mr. Case find the treasure of the Blue Mountains and his true love! 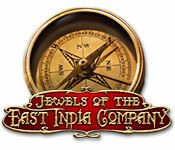 Jewels of the East India Company is rated 2.6 out of 5 by 18. Rated 2 out of 5 by azawaza from very boring I am so sorry to have to say this but boring boring boring its very similar to heros of hellis but nowhere near as good , there is no storyline at all just clearing levels and going nowhere fast , im sorry Big Fish i am an avid fan of match 3 games but this is a big thumbs down for me. Rated 1 out of 5 by 1Babi from Don't waste your time or money. No storyline. As levels progress, characters and playing field diminish. Rated 1 out of 5 by christealea from Match 3 Ha We match 3 lovers are now getting a tough deal with Big Fish. Concentrating on Hidden Object and leaving us in the cold. This game is not one I'd recommend, boring, boring, boring. Jewel Quest, Cradles series are great but this is scraping the bottom of the barrel. Rated 1 out of 5 by THEREV from Jewels of the East India Company I didn't even last through the demo. Found the game very boring, and not a challenge at all. This game needs some help in all areas. Rated 1 out of 5 by samorris_2 from Don't Waste Your Time Same general Match 3 gameplay with ropes and chains. It may have been an interesting storyline, but the graphics were sketches with no voice-over. There was nothing interesting about it. I quit before my hour was up. 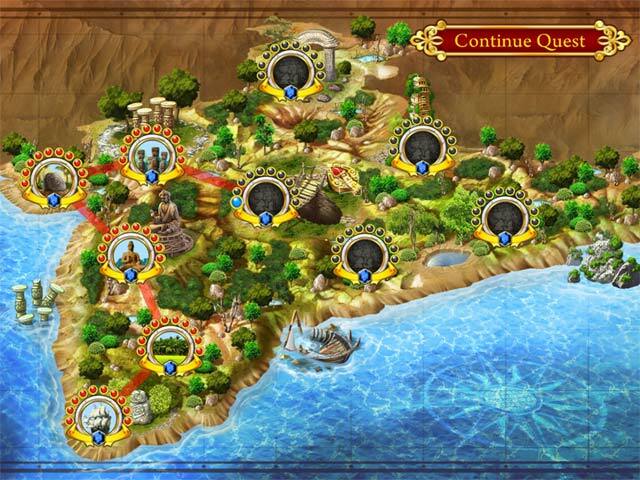 Rated 1 out of 5 by Kaymay59 from No match 3 Fun here I love a good match 3 game but I could'nt even finish the trial of this game.I found it slow and boring.If you want good match 3 try Farmscapes, Cradle of rome or one of the other very good ones but give this a miss.